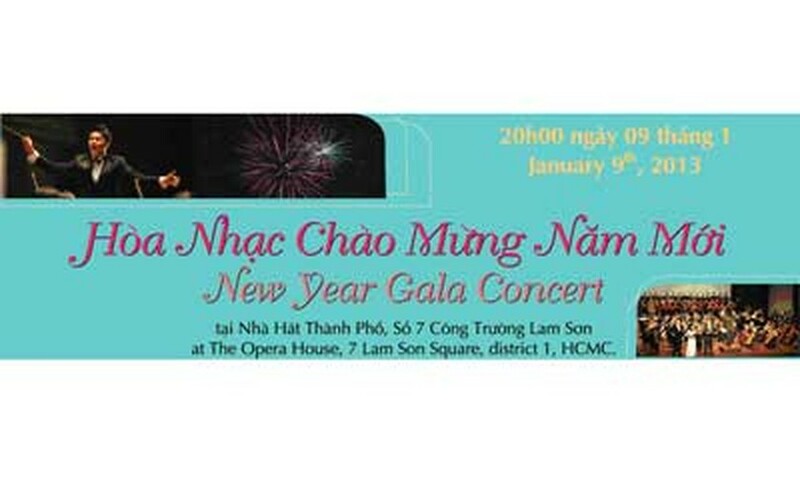 The New Year Gala Concert by the Ho Chi Minh City Ballet Symphony Orchestra to be held on January 9 at the HCMC Opera House hopes to convey the message of love through its spring concert. 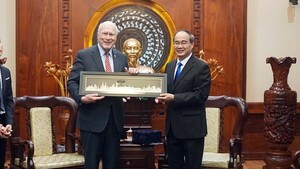 The first part of the concert will delight audiences with a popular aria from traditional musicals. Love melodies of works by G.Donizetti, G.Puccini and F. Lehar will follow. Some are Wedding scene from Lucia di Lammermoor (G.Donizetti), Lippen Schweigen, Mein Lippen sie kussen so heiss and Dein ist mein ganzes Herz (F.Lehar) and Oh, soave fanciulla (G.Puccini). Some excellent works by P.Mascagni, L.Arditi and G.Rossini will also be presented in the first part, which will conclude by a medley of popular Italian songs like Funiculi funicular, Torna Surriento, and O sole mio. Tenors Pham Trang and Duy Linh will perform, and also sopranos Ngoc Tuyen and Thanh Nga from HBSO. The second part will pay tribute to French veteran musician George Bizen with his symphony ‘Roma’. The symphony will be under the baton of young talented conductor Tran Nhat Minh with the participation of artists from HBSO. The symphony in four phases includes Andante tranquillo, leading to an Allegro agitato; Scherzo-Allegretto vivace; Andante molto; and Allegro vivacissimo.